The slip-ons, sneakers, and espadrilles of this summer were a slippery slope for us fashionable gals and now it's all about trainers. I, for one, am THRILLED about this. Living in SF and working in advertising, I have a pretty casual style these days. Plus, given my workout schedule, I am not always in the best shape (aka way too sore) to wear anything with a real heel. 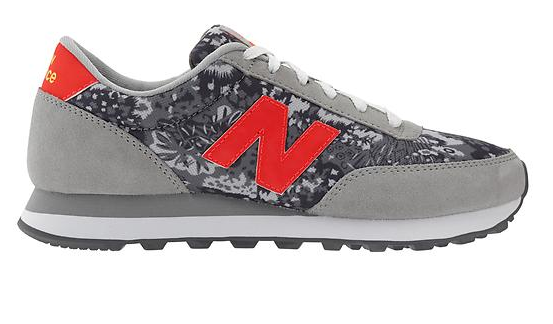 I am also secretly thrilled for another reason that trainers are here for fall. 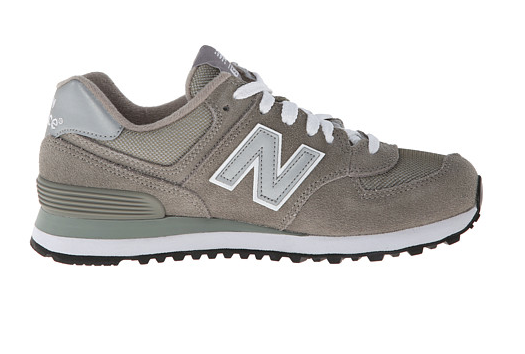 You see, in college, I was one of the thousands who rocked grey New Balances. OMG I thought I was SO COOL wearing them with my Hard Tail spandex and North Face fleece. 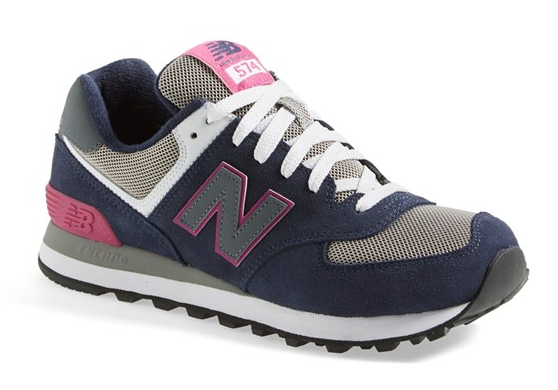 And now, as luck would have it, those exact New Balance trainers are back in style! It's like Christmas morning!! To bring this trend to life, here are some of my favorite styles. 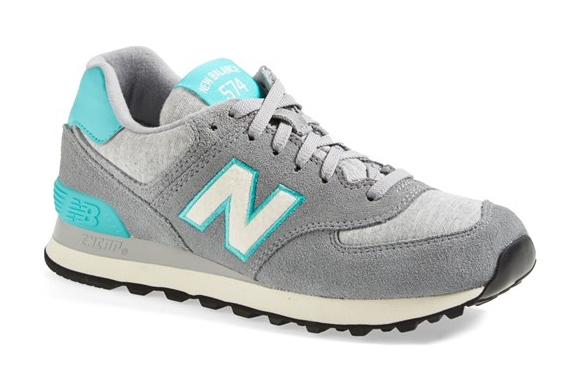 574 Sneaker - Pennant Collection - These are the ones I got, I'm obsessed! 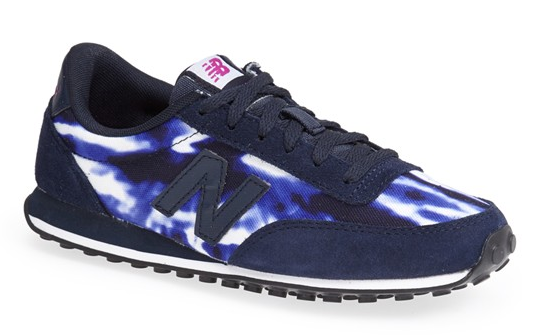 Love those tie-dye ones! Also a big fan of slip-ons right now.